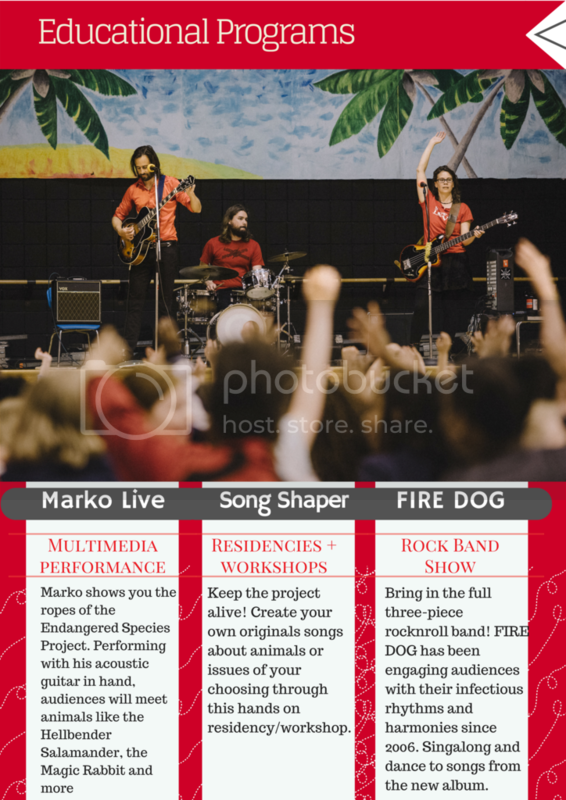 “Endangered Species Project” features 11 original tracks about endangered animals, where they live, and their evolution. “Endangered Species Project is a collection of songs that gently plants the seeds of conservation in budding young minds. FIRE DOG recognizes that a renewed awareness and passion for our animals will emerge if we teach our children. These songs point to our past mistakes in protecting animals and ecosystems – along with our successes. Once the most abundant bird in North America, the Passenger Pigeon was wiped out in a matter of decades. However, the Endangered Species Acts was a direct response to the pigeon’s extinction, and it has saved many animals from the same fate. After quick and decisive actions from conservationists, our beloved sea cow, the Manatee, and the ancient Hellbender salamander are building their numbers back up.